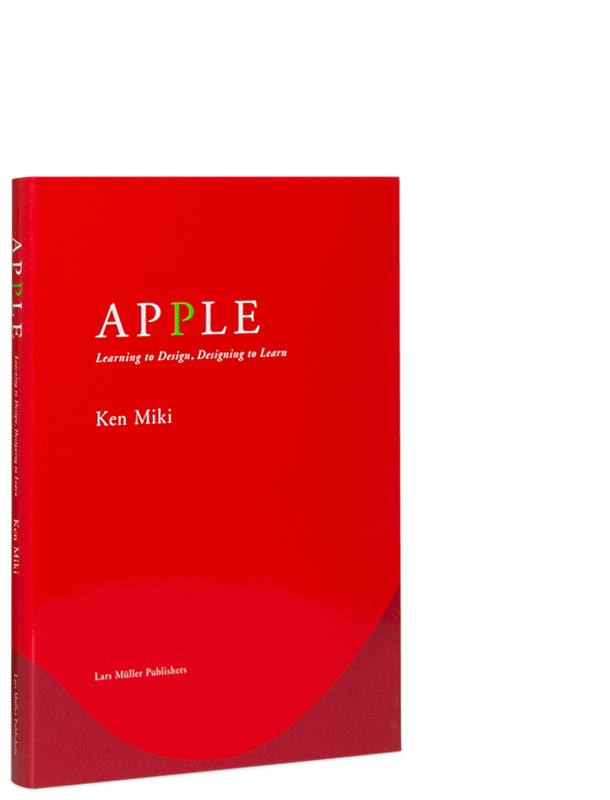 With Apple, Ken Miki playfully presents a complete basic course in visual communication—all based on a simple and familiar object: the apple. First, all five senses are activated in a step-by-step analysis of the apple by touching, looking at, smelling, tasting and listening to the sound of eating it. The apple is then used to illustrate the topics of form, color, size, surface, texture, writing, line, body and text—the funda- mental elements a designer works with. Addressing each theme based on this every- day object enables a playful approach that also makes for highly effective learning. A unique textbook that offers inspiration and food for thought for both experienced graphic artists and those less familiar with the world of design.